How many times a day do you find yourself panicking that your phone isn’t going to last the journey? 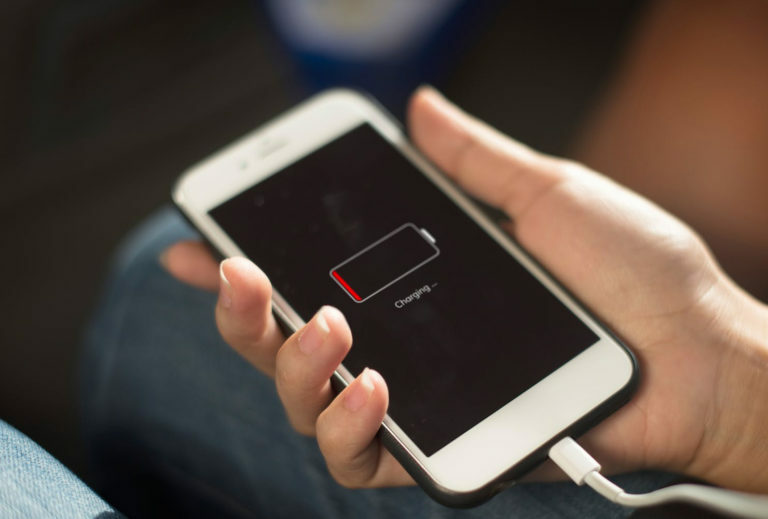 For all the staggering advancements in the field of technology, giving a phone a decent enough battery life to last a full day isn’t something we quite have down yet. It’s a pretty sore subject amongst just about anyone who owns a phone really, just ask iPhone owners about Apple’s ‘battery performance management’. 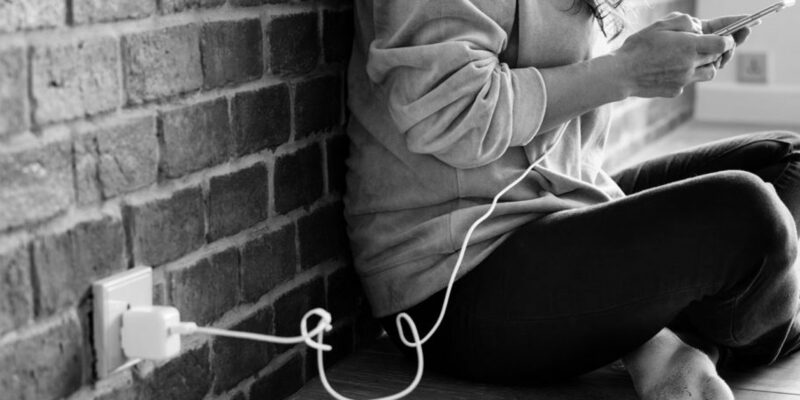 If you find yourself screaming at your phone before lunch time has even passed, here are a few handy tips and tricks to get the most from your battery, some obvious, others a little more niche. According to Mobile Choice Magazine, Lithium-ion phone batteries work best when kept at slightly below room temperature. Pretty obvious, the higher your brightness level, the harder your battery has to work to upkeep it. iPhones and a lot of Android devices actually have an “auto-brightness” feature which will adapt your screen to its surroundings. Whenever you put your phone down the screen will stay lit up for a period of time. Go into your settings and reduce that time to as low as possible. Getting your phone to physically move takes a lot of juice out of its battery, if you need to, maybe just keep it on for essential notifications. One of the most useful features on modern phones is their ability to handle a lot of things at once. Though that often leads to the user not realising how many apps are running in the background of whatever they’re doing. If you leave your phone at your desk through large chunks of the day, it will still light up every time you get a notification, for absolutely no reason. The darker the better in terms of your battery’s longevity. If you use Google to browse on your mobile, switch to the Blackl browser. It’s an energy-saving search engine powered by Google, that features a black background rather than the traditional white. They can both be very useful when you actually need them. Other than that, they don’t really offer anything apart from eating away at your battery. On the odd occasion automatic updates can be useful, most of the time though your battery is just working to update things you don’t even use anymore.